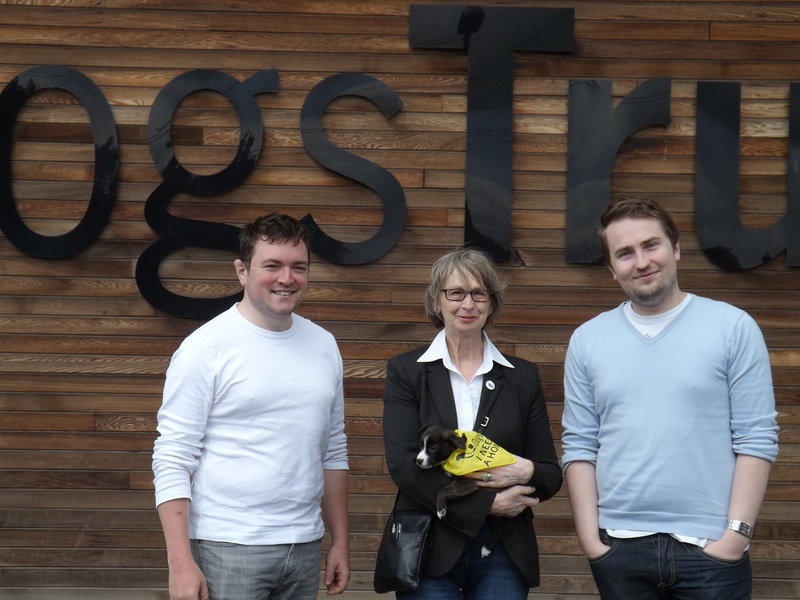 On Thursday 5th December, Members of the Scottish Parliament attended an event in Holyrood organised by Dogs Trust, the UK’s largest dog welfare charity, to raise awareness of its annual Christmas campaign. 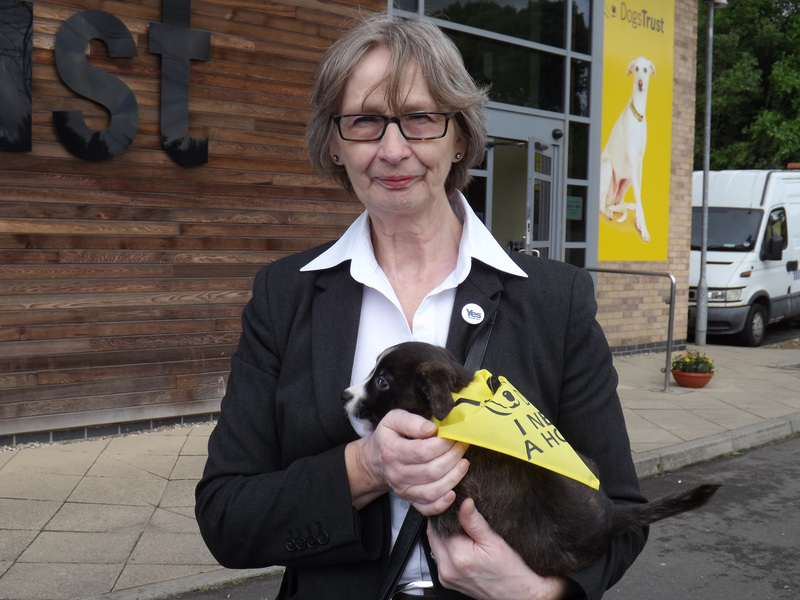 The event, sponsored by Kenneth Gibson MSP, celebrated the 35th anniversary of the iconic Dogs Trust slogan; “A Dog is for Life, Not Just for Christmas”. 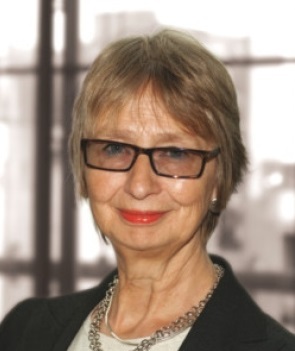 The phrase was coined in 1978 by the charity’s CEO, Clarissa Baldwin OBE, in a bid to highlight the issue of dogs being given as Christmas gifts and later abandoned when the novelty wears off. 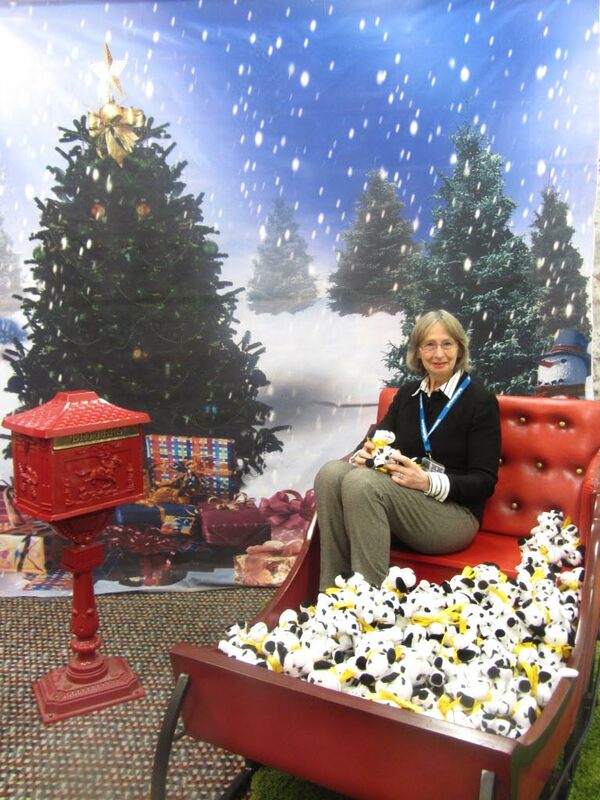 MSPs were given the opportunity to take a festive Dogs Trust sleigh ride and meet a large number of furry friends. 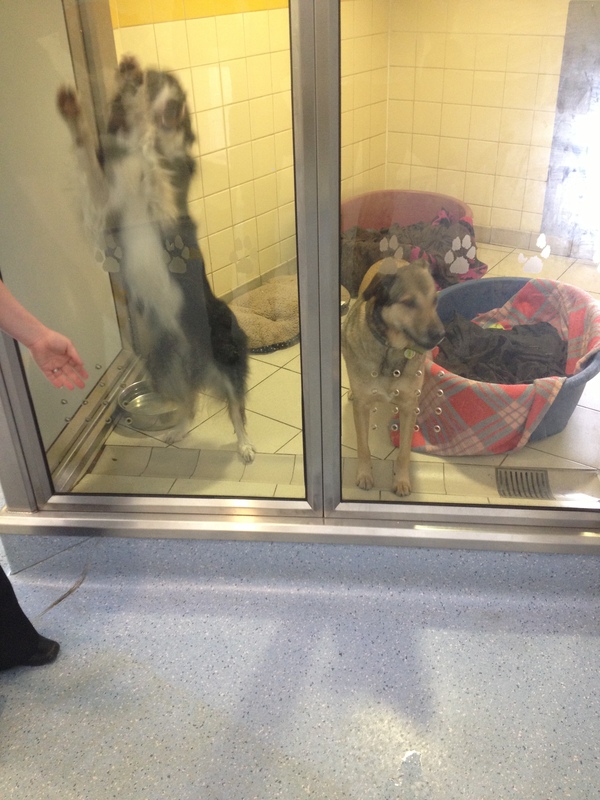 These pooches, however, were all stuffed toys – the only suitable kind of dog to give as a gift! Attendees also learned more about the charity’s annual campaign, which encourages people to pause and think carefully before taking on a dog, especially during the festive season. “We are delighted that so many MSPs are supporting us once again in raising awareness for our annual Christmas campaign. Although our iconic slogan is known throughout Scotland, we still see dogs and puppies all too frequently purchased as inappropriate Christmas gifts. 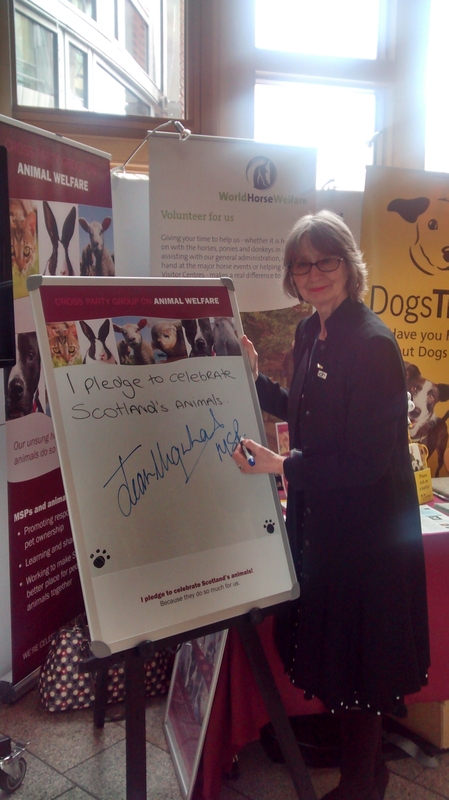 It is clear that our message is as poignant now as it was in 1978, which is why it so encouraging to see MSPs get behind our message that a dog really is for life”. Every year since 1978, Dogs Trust has campaigned to highlight the problems surrounding dogs being given as gifts at Christmas. 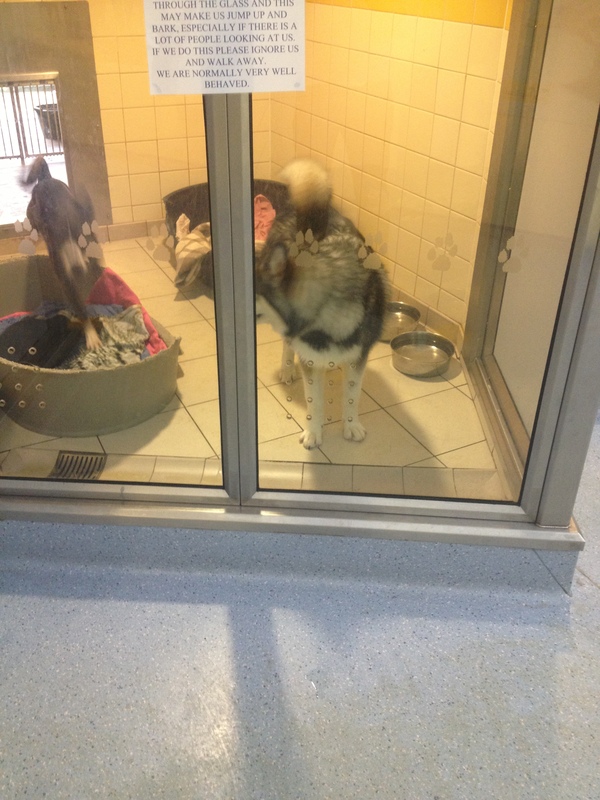 The charity aims to curb this problem by educating people about responsible dog ownership and about the potential risks of buying pets on an impulse, be it in pet shops, directly through breeders, or online. 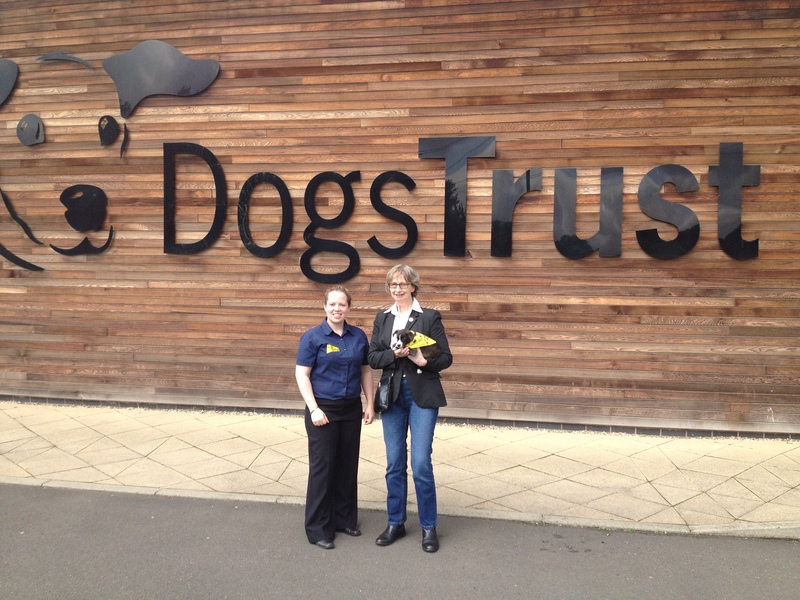 Dogs Trust is the UK’s largest dog welfare charity and cares for over 16,000 abandoned and unwanted dogs a year through its nationwide network of 18 rehoming centres, including Glasgow and West Calder. 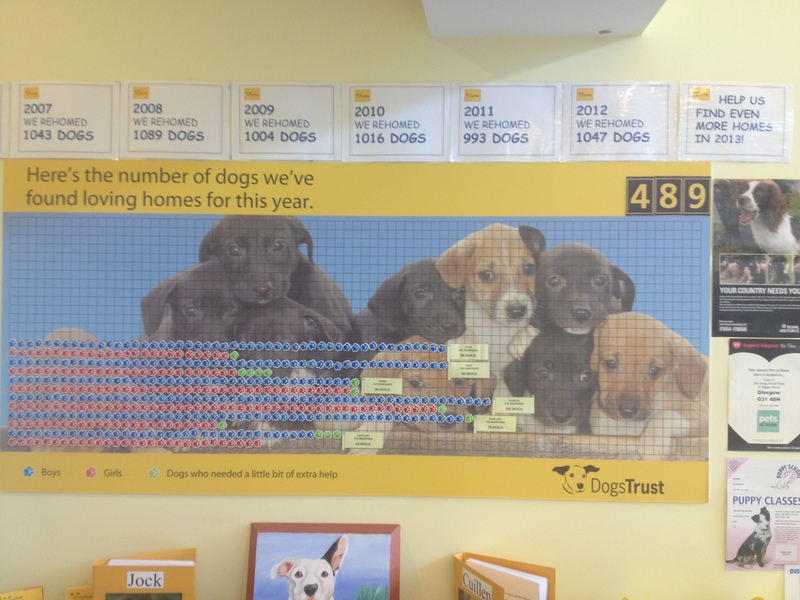 For more information about Dogs Trust, the UK’s largest dog welfare charity, visit www.dogstrust.org.uk.